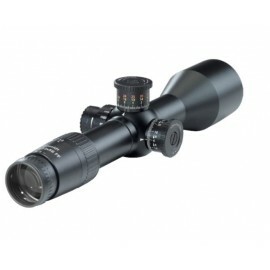 The newly developed 3.5-26x56 is a unique all-rounder among telescopic sights. 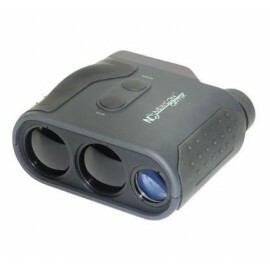 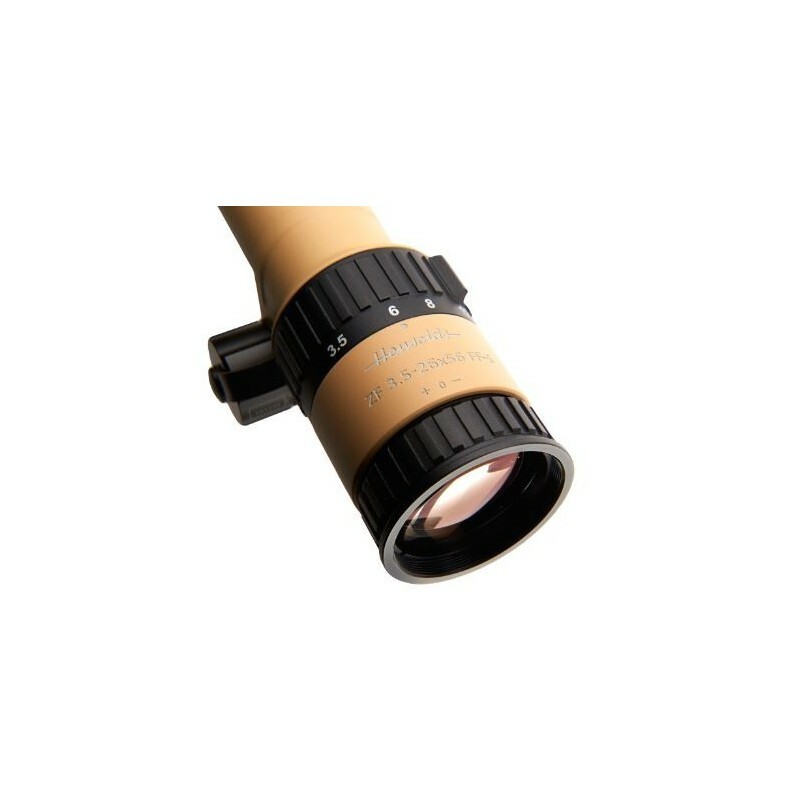 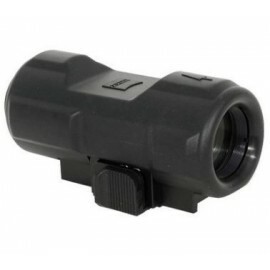 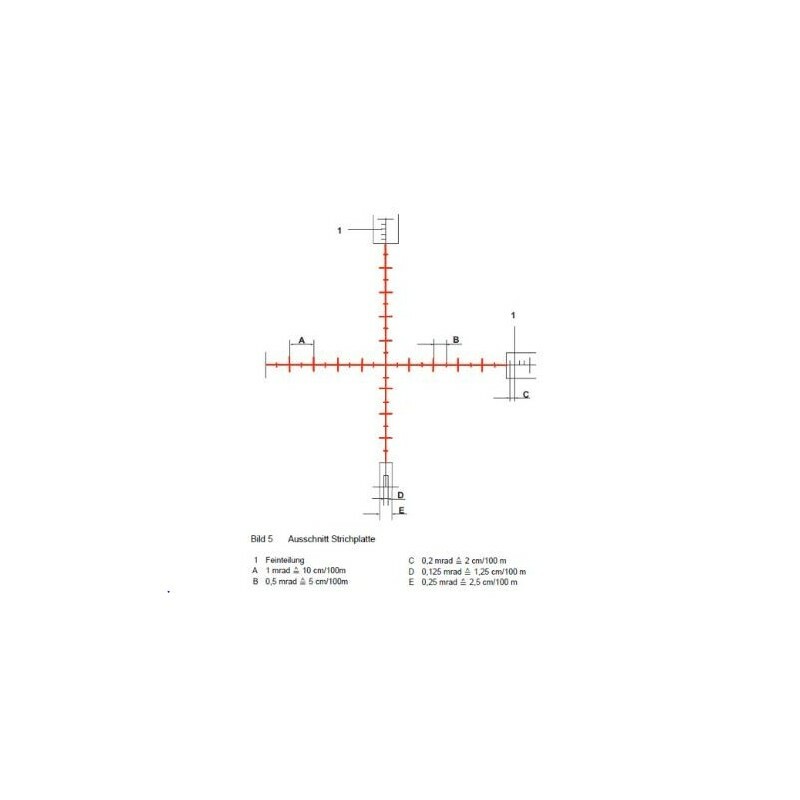 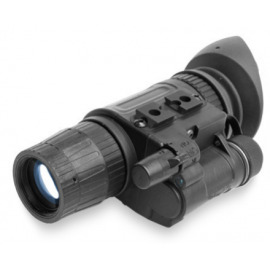 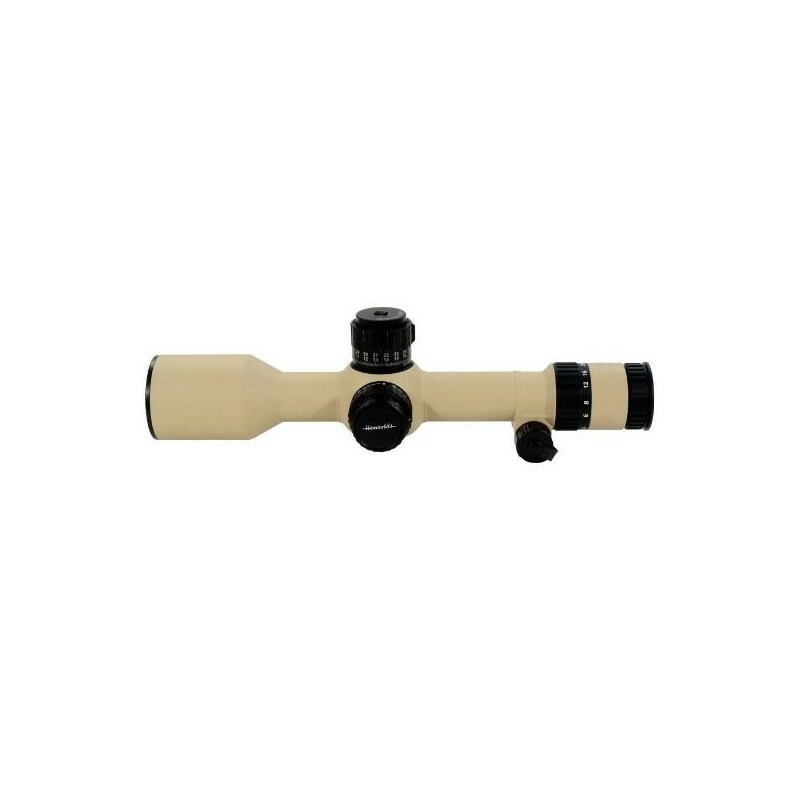 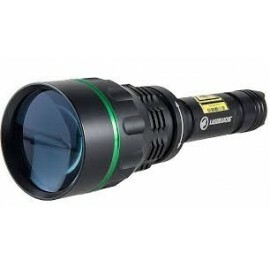 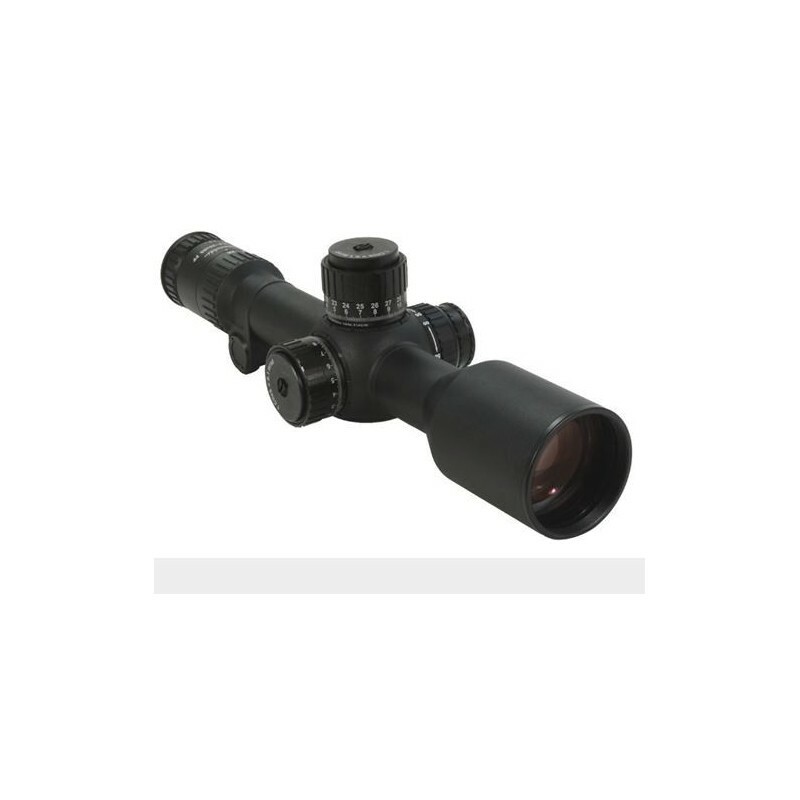 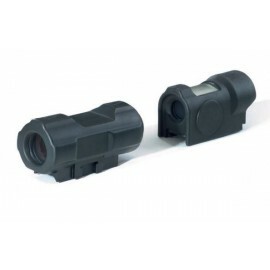 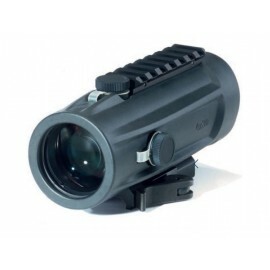 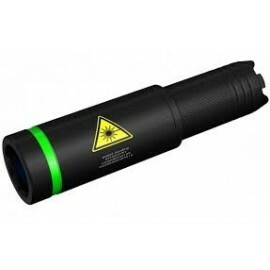 With its large magnification range (3.5-26x), it can be used for both short and long ranges. 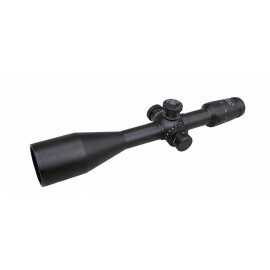 The enormous adjustment ranges, which also enable ballistic compensation at maximum range, are unique. 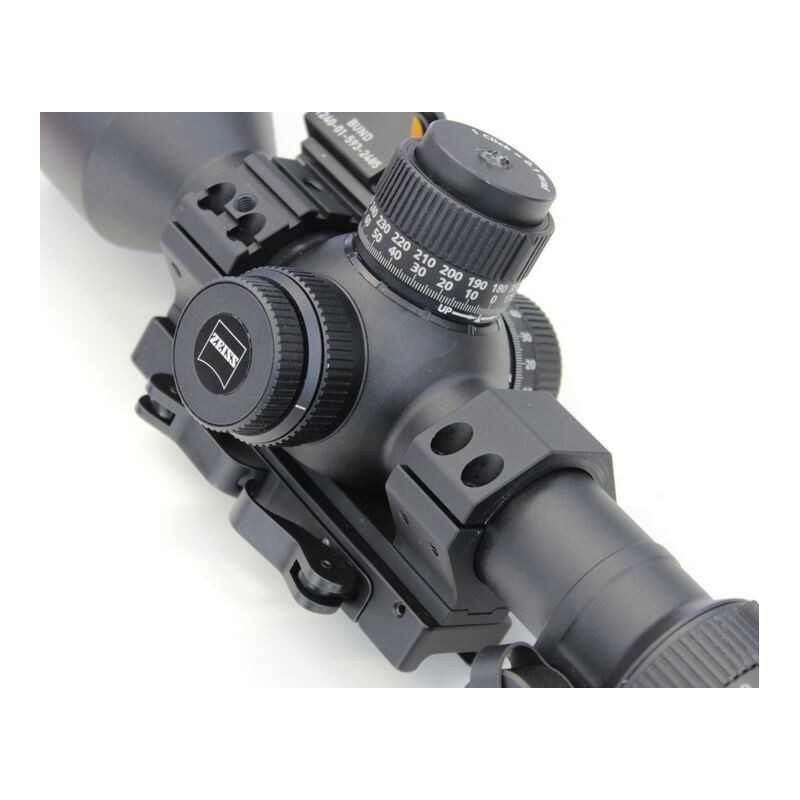 The elevation turret provides 18 mrad (180 clicks) over two noticeable rotations. 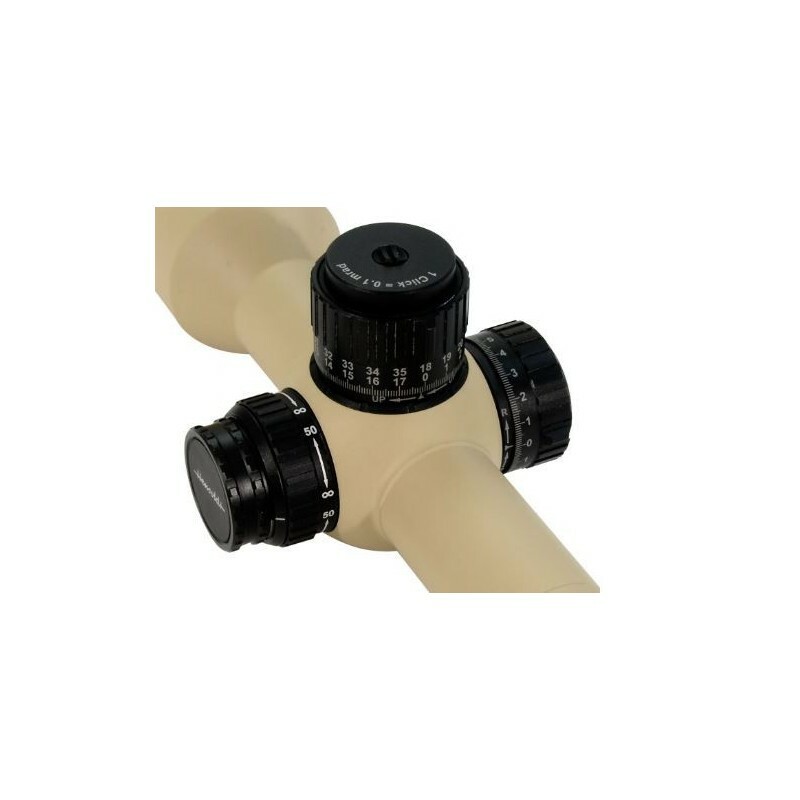 To simplify use in all climate zones, the turret does not stop at 0, but continues to -5, resulting in a total of 365 clicks. 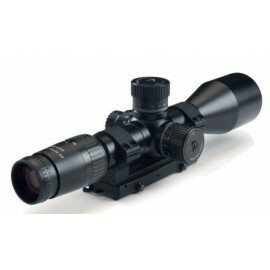 The length of the system is particularly important for the use of night-vision devices, an area where this telescopic sight is in a class of its own. 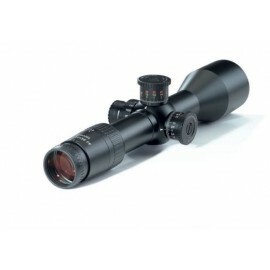 At 37 cm, it is only minimally longer than our 4 – 16 x 56 telescopic sights.